One of my favorite series is back with Annabelle Jacobs’ Bitten By The Alpha. I’ve been waiting to see if Cam, Alpha of the Regent’s Park Pack would get a mate and a HEA and here he does. Through the first three books, much is made of Cam’s mourning the loss of his human wife, a woman he loved deeply. And all the time while he grieved, Gareth, his Beta, has loved him. What is worse, he’s known that Cam is his mate, something Cam could never have with his human wife. Jacobs has several plot lines running through Bitten By The Alpha as she always does with her stories. Entertwined with the difficulties of any romance between Cam and Gareth (and they are huge), are the pack problems that have come up with melding the two packs, Primrose Hill and Regent’s Park, together now that the alpha from Primrose Hill has had his powers removed and been jailed for his crimes. Still, even more troublesome are the undercurrents that someone is looking to destabilize the newly formed pack and its Alpha. Yes, hooked in good with all the drama and suspense yet at heart it’s still a love story, although at first you’re not sure how reciprocated it’s going to be. All the emotions that have to be worked through, all the dynamics of the pack and emotionally fraught issues between the men that need to be examined, including Cam’s sexuality are played out here. Jacobs also supplies us with an amazing side story and strong female character who will luckily get her own story and LGBT romance, a fact I recently learned and am thrilled about. This story is a clear representation of why I love this series so. 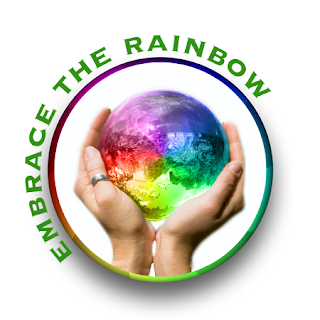 The characters are full of personality, well rounded, and layered. 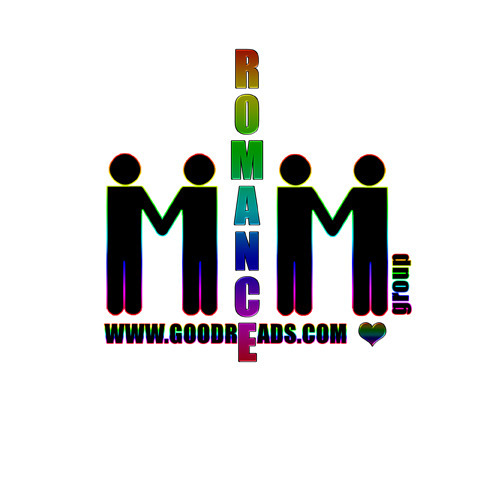 The stories have multiple plotlines that keep you often on the edge of your seat, entertained as well as swooning over whatever couple is at the heart of the main story thread with a strong cast of characters that continue to show up book after book, making everything both familiar and fresh. Yes, I am eagerly awaiting the next one in the series and I think if you love shifters and romance, this is a series you shouldn’t miss out on. Start at the beginning and work your way through all the stories as each builds on the one prior to it. I highly recommend them all. Cover Design: Natasha Snow. I love the cover and think it works well for the story. 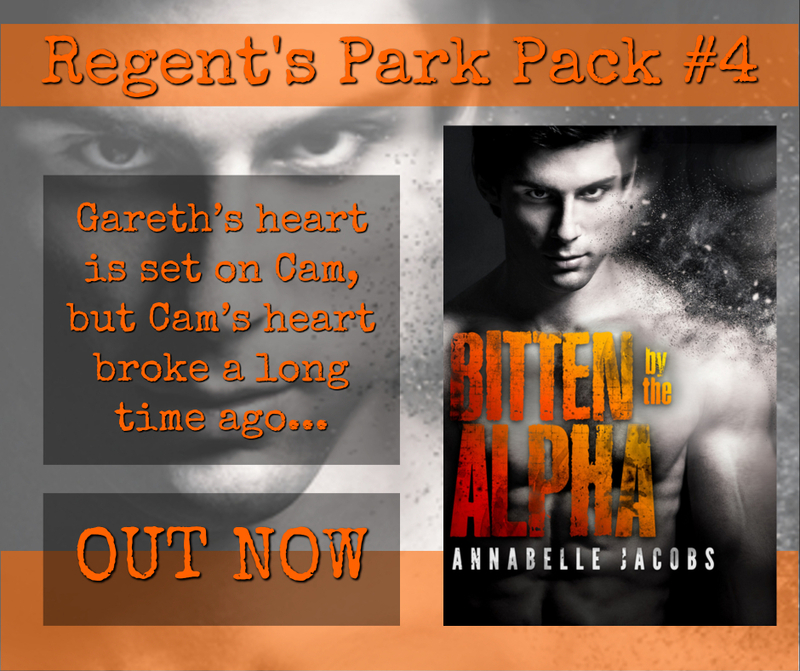 This entry was posted in Book Reviews, Books, eBooks, LGBTQ Book Reviews, M/M Book Reviews, M/M Fiction, M/M Paranormal Fiction, M/M Romance, M/M Supernatural Fiction, Shifters, Weres and tagged A MelanieM Highly Recommended Story and Series, A MelanieM Review : Bitten By The Alpha (Regent’s Park Pack #4) by Annabelle Jacobs, author Annabelle Jacobs, Bitten By The Alpha (Regent’s Park Pack #4) by Annabelle Jacobs, Regents Park Pack series by Annabelle Jacobs. 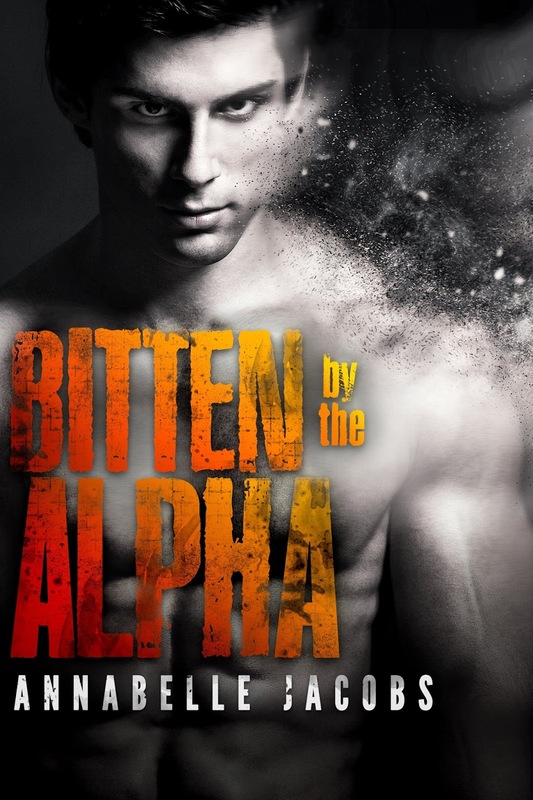 This entry was posted in Book Giveaways, Book Reviews, Book Tours and Contests, Books, eBooks, LGBTQ Book Reviews, M/M Book Reviews, M/M Fiction, M/M Paranormal Fiction, M/M Romance, M/M Supernatural Fiction, Shifters, Weres, Uncategorized and tagged @AnnabelleAuthor #newbookrelease #BittenByTheAlpha #giveaway, A Scattered Thoughts and Rogue Words Highly Recommended Novel and Series, author Annabella Jacobs, Bitten By The Alpha (Regent’s Park Pack #4) by Annabelle Jacobs, Regents Park Pack series by Annabelle Jacobs, Signal Boost Promotions.